Tomonori and Taeko's friend. She's on the basketball team. 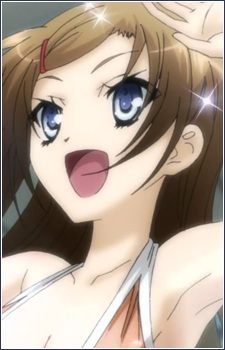 She's in Ayumu's class in the anime, but is in Tomonori's class in the novel. She has the air of an adult because of her high stature and very long hair. She is the mood maker of the group and loves cute stuffed animals. Later in the anime it seem she has a little crush on Orito.